Reading habits are really going away with the google syndrome coming in. In our days answers needed to be searched in libraries and reading was a habit. At my home my Father used to subscribe 5 magazines 2 each of science and literature and one children magazine. But now in the digital age the publications are closing. The Marvel comics are gone and replaced by movies. Movies hardly teach anything. So the matter of fact is reading habit has been hit hard by digitization. But among the evils the messiah of reading has also emerged. The amazing Kindle is an innovation which will indeed bring back reading habit into kids. 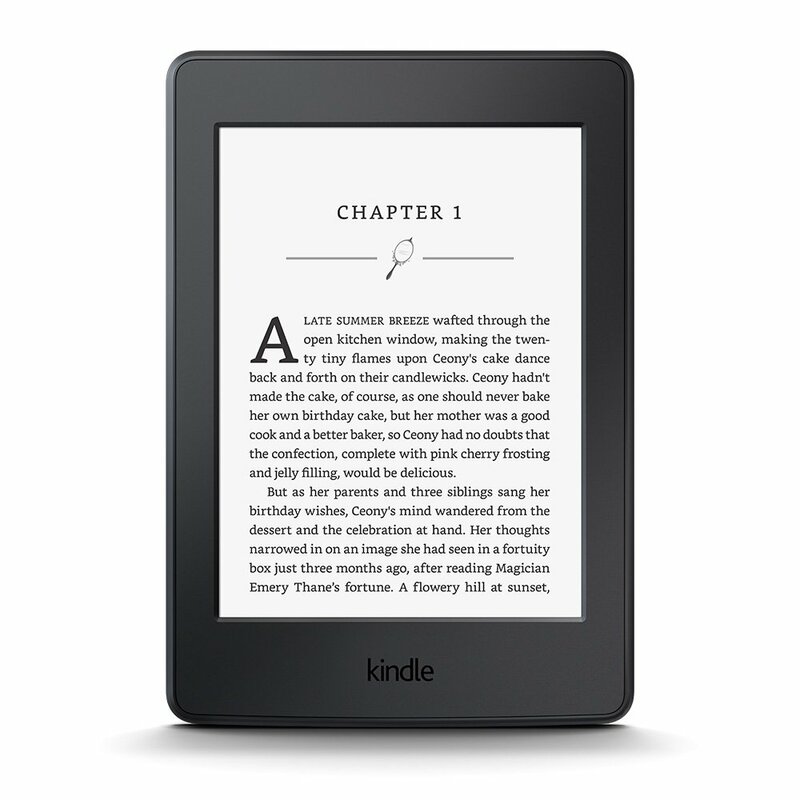 I started off at my own home by gifting Kindle to my 8-year-old daughter. She was thrilled to have her own Kindle and the immediate effect was increase in reading. My daughter is anyways inclined to reading. This has been the result of story books we used to buy for her instead of toys from an early age. Anyways coming to the point Kindle is indeed the gift for all kids 8 and above. You have to buy the gadget once and then fill it with books your kids want. The Kindle version of books are inexpensive and your kid will be flaunting his new gadget to his friends. Reading comes as a welcome benefit.